Church of Lost Walls is a living expression of church seeking to journey beyond our walls into wild enchanting thresholds where nature, spirituality, and life meet in deep Conversation and sacred community for the cultivation of greater wholeness and service to the world. 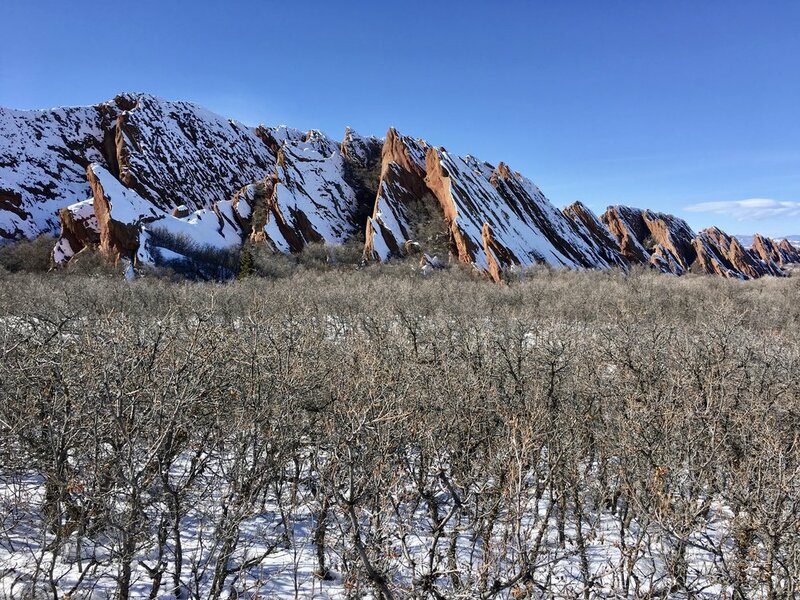 We seek to cultivate a re-enchanted relationship with ancient lands protected and now known as Roxborough State Park, a seam in Earth running along the Front Range separating the Ancestral Rocky Mountains from the Colorado plains. We pray with Ponderosa pine and prairie lands, standing with forests that are home to more than 145 species of birds, traversed by streams, burrow, wing, paw, and foot including the long seasonal migrations of our Ute and Arapahoe ancestors. This unique ecotone is an embodiment of 300 million year old memory and imagination of Earth crystalized in the sharp angles and revealed through the erosion of the red sandstone Fountain Formation and exposed Precambrian to Late Mesozoic hogback. This primal speech in which we participate is central to our values of seeking natural revelatory experience informing our sacred texts. We are not a traditional church happening outside, our dream is to participate in and partner with creation through learning, worship, meditation and prayer. 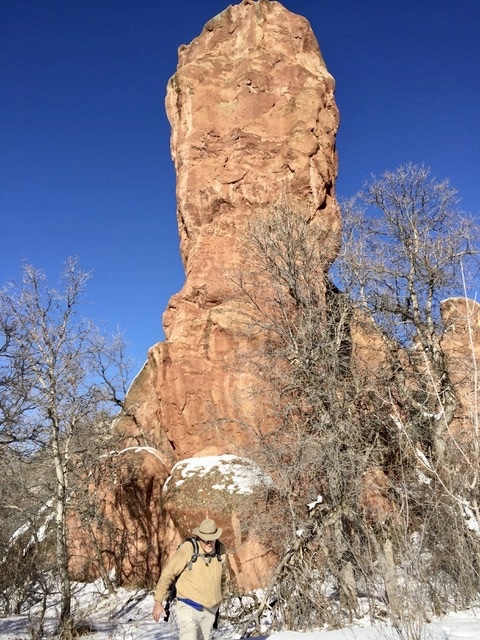 Through nature-based practices that draw upon the wisdom of sacred narratives and older traditions, we seek to cultivate nature connection and personal wholeness to inspire one another to a culturally creative vision of life with each other and within Earth community in response to the great mystery we call God.